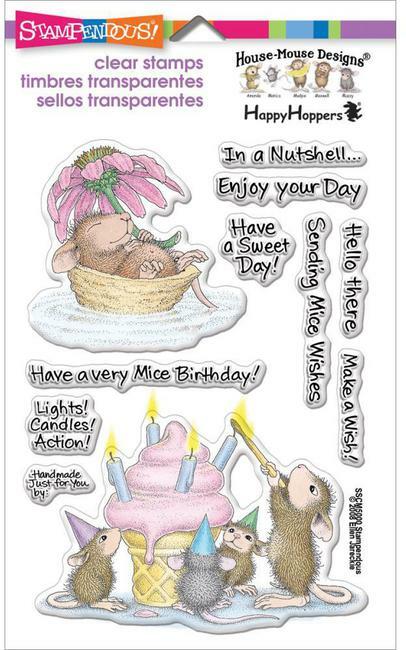 Wonderful card Sue, so much fun detail in this image !! What a fun image and I love how you sparkled the bubbles! Great! 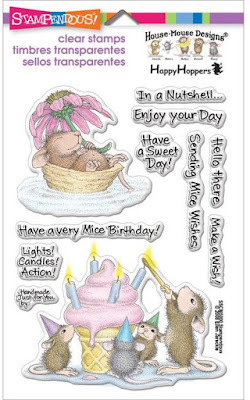 An adorable card Sue, such a fun image and great sentiment. Awesome creation, Sue! I do not have this stamp, but it sure is adorable! Those sparkly bubbles are so cool. The really make the scene. This is so sweet, Sue. All those mice giving that dog the royal treatment. What good friends they are. I love this card. Too stinkin' cute. LOL The dog isn't stinkin' anymore. LOL Great coloring my friend and I love this stamp.